Our clients come to us with an assortment of investing goals, needs, and challenges. One of TrendCalc’s principles is to always treat people fairly and with respect. We purposefully set up systems and technologies that enable us to help a variety of clients of different stripes and sizes. Currently, we serve individual investors, corporate retirement plans, university employees, business owners, and institutional investors. We serve many universities and colleges providing an alternative retirement plan (ARP) for employees. This allows a university employee to have a dynamic investment plan and a healthy retirement. Learn about your university's ARP below. 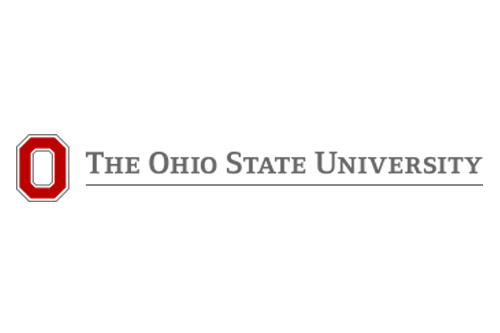 TrendCalc Dynamics provides Ohio State University employees with a retirement account managed by a true market professional, allowing a more confident and comfortable journey through life.